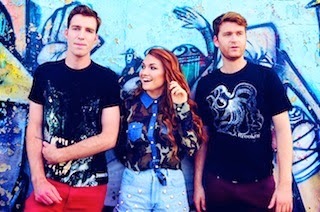 MisterWives have announced they will be heading out on tour this summer as main support for Bleachers (Jack Antonoff of fun. 's side-project), which will cover select markets in the Northeast and Midwest and culminate with a hometown show at Webster Hall on September 4th. More dates are expected to be added soon.